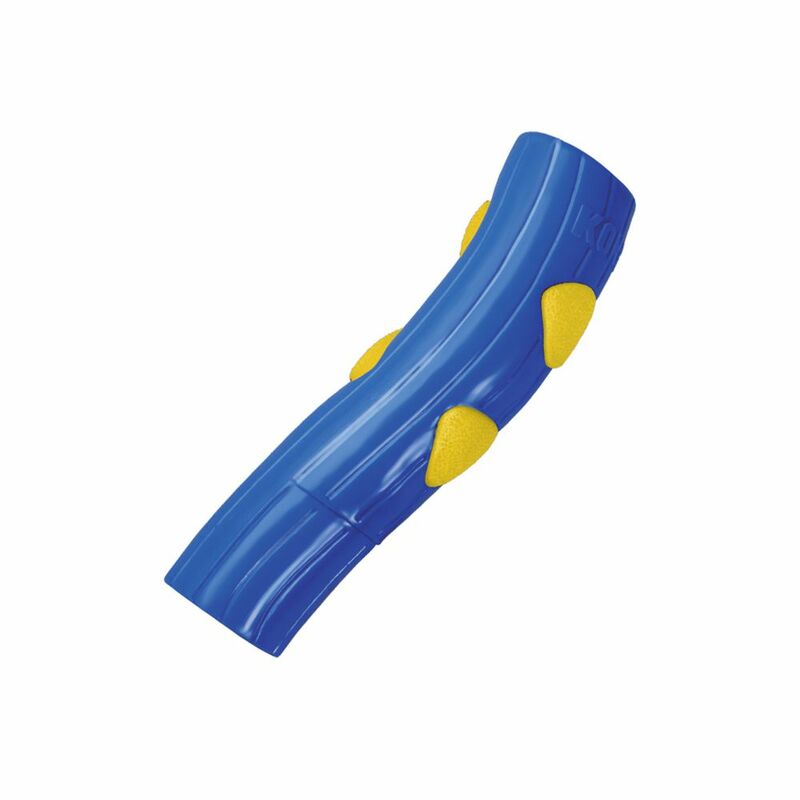 KONG DuraSoft brings strength and flexibility together in the name of fun. 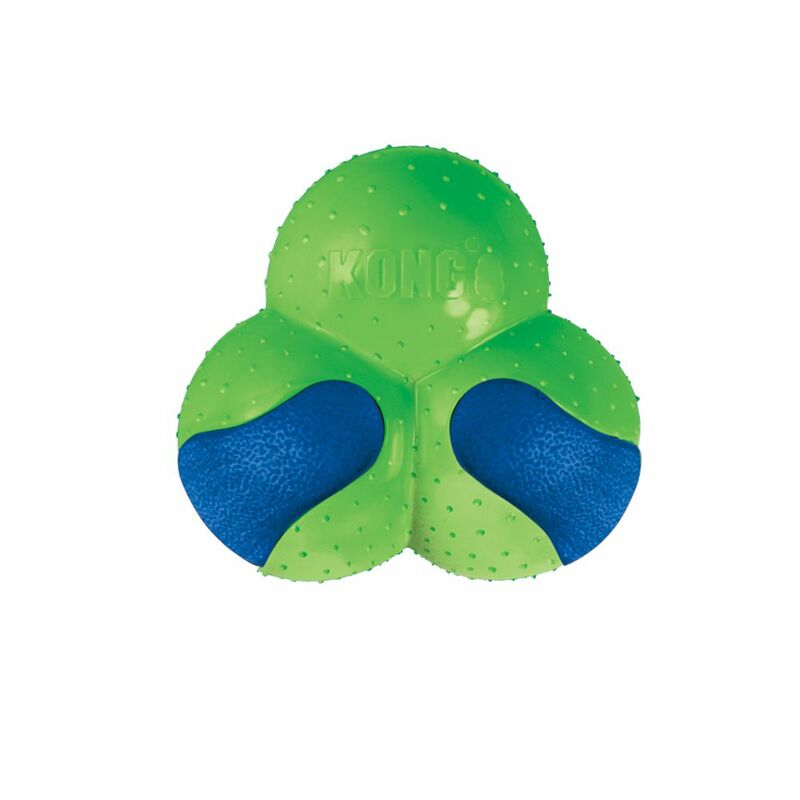 Dual materials create a strong toy that has varied textures enticing dogs while ensuring long-lasting play sessions. 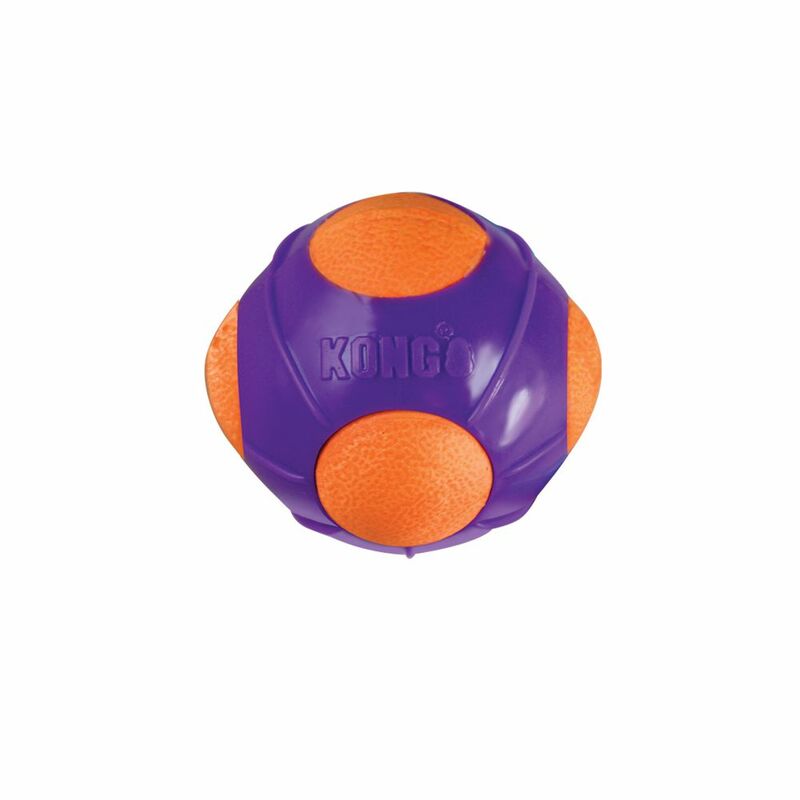 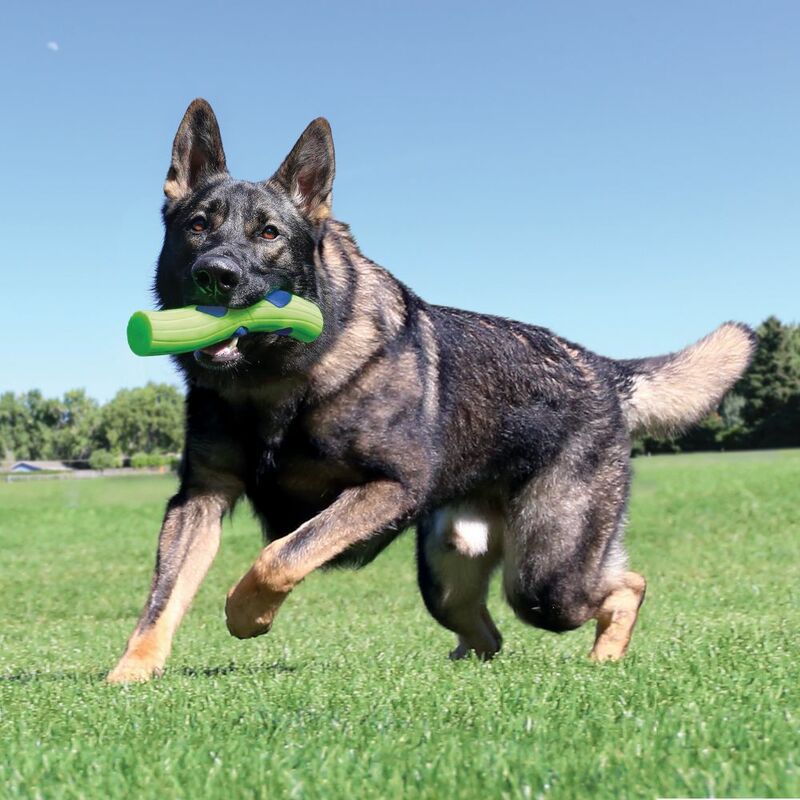 KONG DuraSoft also floats and boasts an unpredictable bounce that engages dogs. 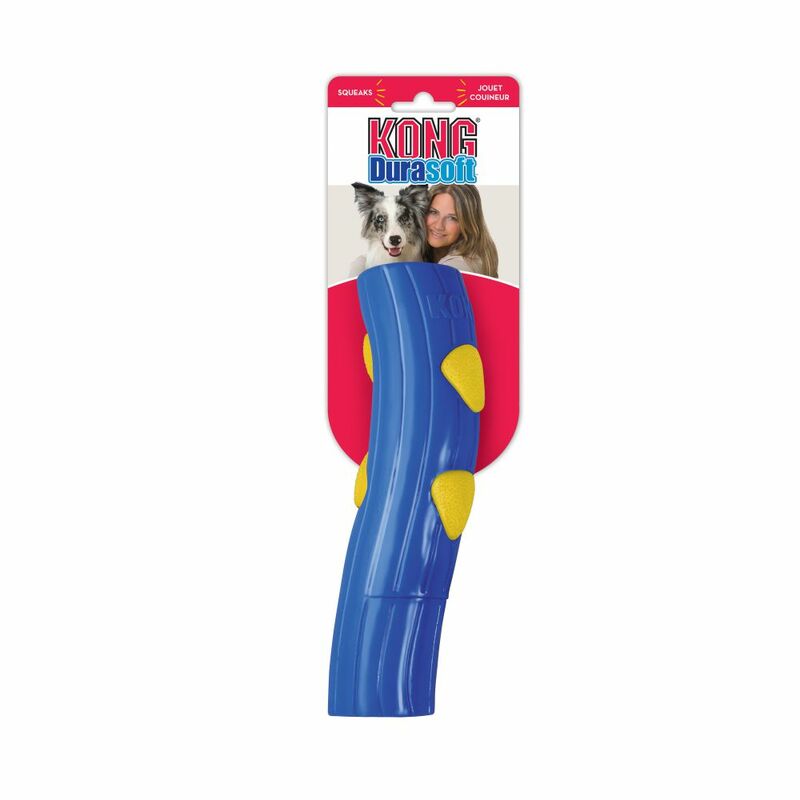 In order to make sure that the little ones in the family are included in the fun, KONG DuraSoft is also available in puppy sizes.